On November 19, 1941 permission was granted to St. Elizabeth of Hungary to be an established parish in the Diocese of Allentown. 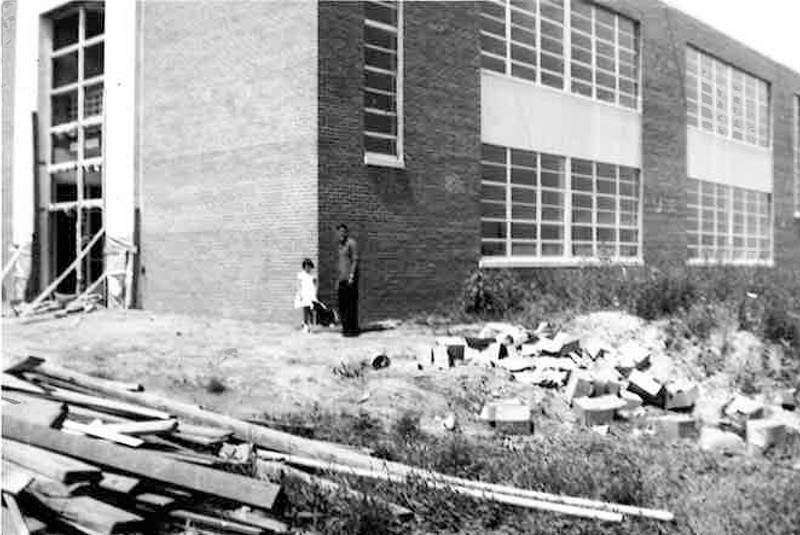 Twelve years later on January 11, 1953 ground was broken for a new parish school. 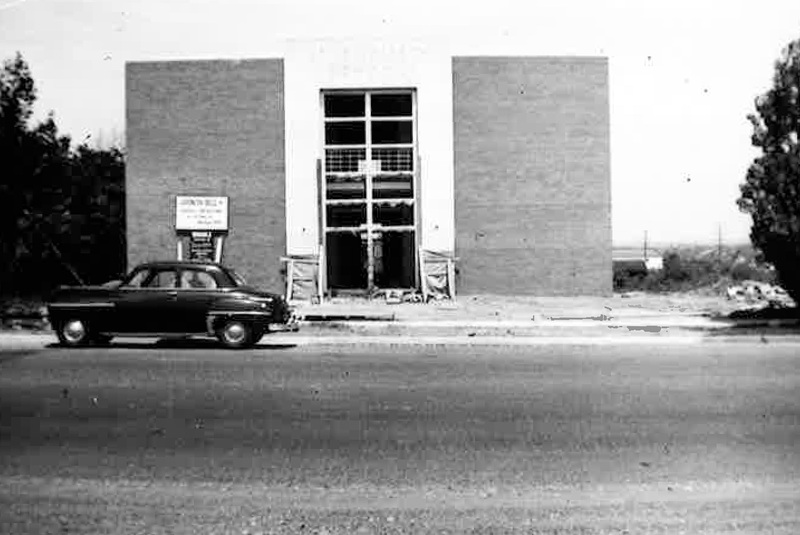 During that year, the school was built and dedicated. With the Sisters of Mercy engaged as teachers and administrators, the school was formally opened in September. Since then our school has become a regional school merged with Annunciation B.V.M (St. Mary), Catasauqua, Immaculate Conception B.V.M., Allentown, and St. John the Baptist, Allentown. St. Elizabeth of Hungary, patroness of hospitals and nursing, was chosen as the parish name in 1928 by Msgr. Leo Fink because of his interest in Sacred Heart Hospital. St. Elizabeth of Hungary (1207-1231) built a hospital where she dedicated herself entirely to serving the very sick. Constant in her devotion to God, Elizabeth’s strength was consumed by her charitable labors.